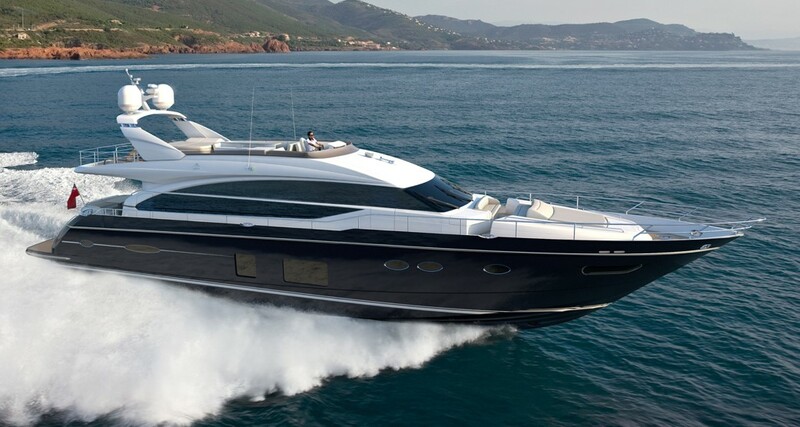 A Private yacht with very warm, welcoming as well as minimal interior. A well know yacht for her sea keeping Performance. Please Contact us to set a viewing onboard. Offers Encouraged - Motivated sellers!